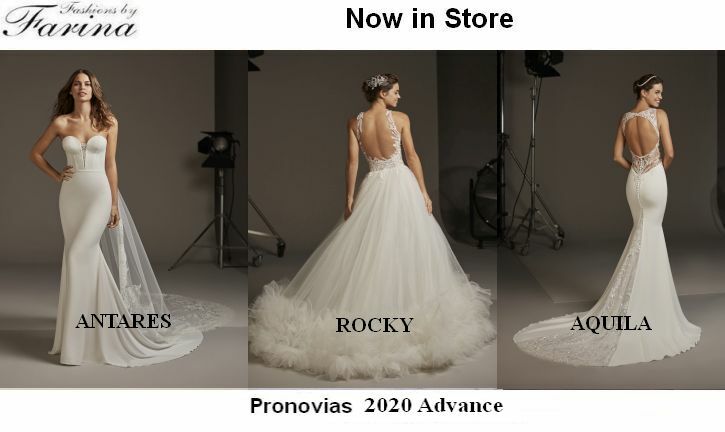 Pronovias 2020 Advance gowns have started to arrive. 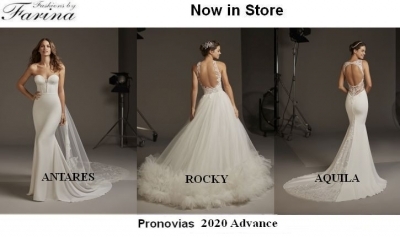 Here are Three gowns. 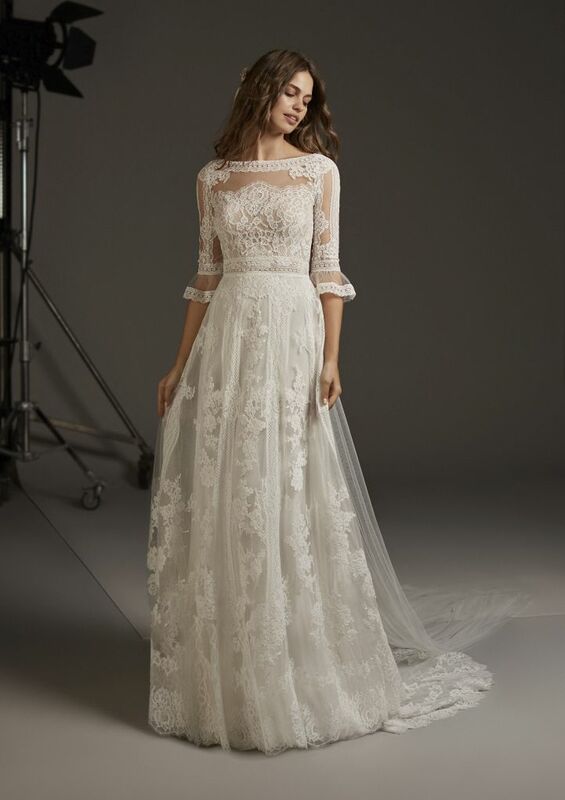 Please go to ‘Just arrived’ to view more.